Good morning Yankees family. Today the New York Yankees and the Philadelphia Phillies finish off their three-game set this week inside Citizens Bank Park in Philadelphia with another great pitching matchup. As much as I would just like it to be a pitching matchup we have to remember that the two men toeing the rubber in the finale of this set also have to take their hacks at the plate as well. Donned with that task for the Yankees is Luis Cessa while the Phillies will counter with Zach Eflin. Let’s get to it here in Philadelphia. 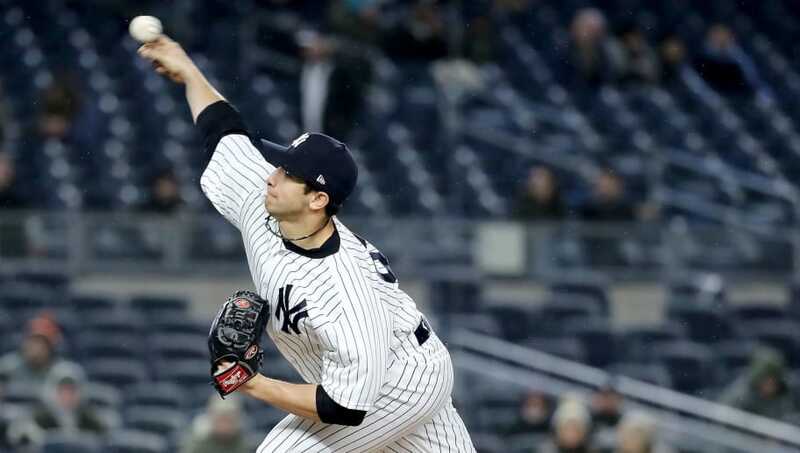 Cessa will make his first start of the season for New York tonight after making four relief appearances for the club thus far this season. Cessa missed time on the disabled list this season and has been limited to just six innings pitched at the Major League level. 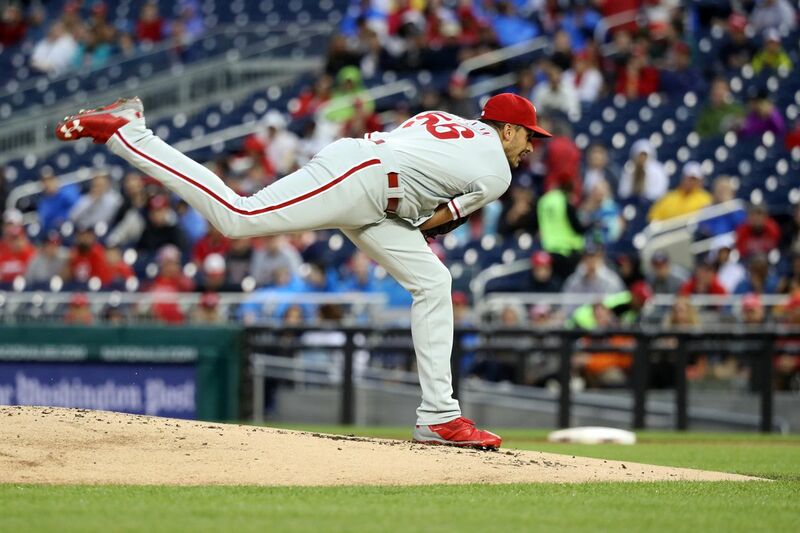 Eflin will be making his first start against the New York Yankees of his career tonight and heads into the start on a roll. During the month of June, Eflin has pitched to a 4-0 record with a 2.28 ERA including a strong start against the Washington Nationals in his last start. The game will be played at 7:05 pm ET inside Citizens Bank Park in Philadelphia and can be seen on the YES Network. You can also follow along with the game on MLB TV, with the MLB At-Bat app and by tuning into the Yankees radio broadcast on WFAN with John Sterling and Suzyn Waldman. Enjoy the game, get out intact, and go Yankees! !